Time just keeps on ticking by! Another month is upon us! 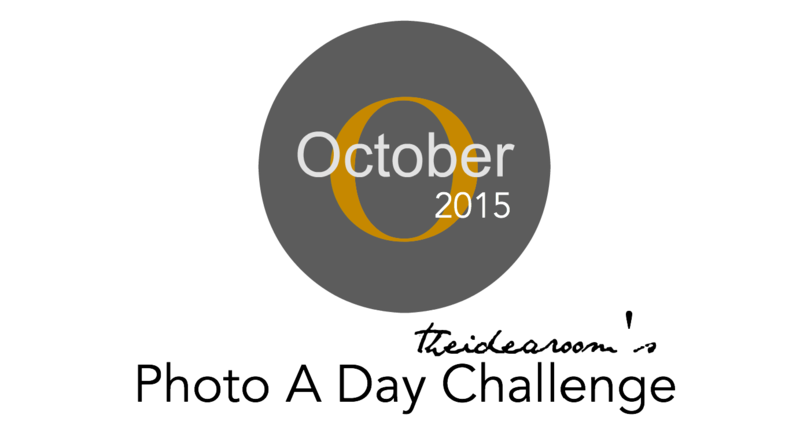 Are you ready for the October Photo A Day Challenge? Did you join us in September? If you are new and want to know what the Photo Challenge is about, continue reading for some guidelines so you can play along with us too! If you already know what to do, here are the word prompts for the next challenge! I always enjoy seeing what creative ways you come up with to share the word prompt for the day!! 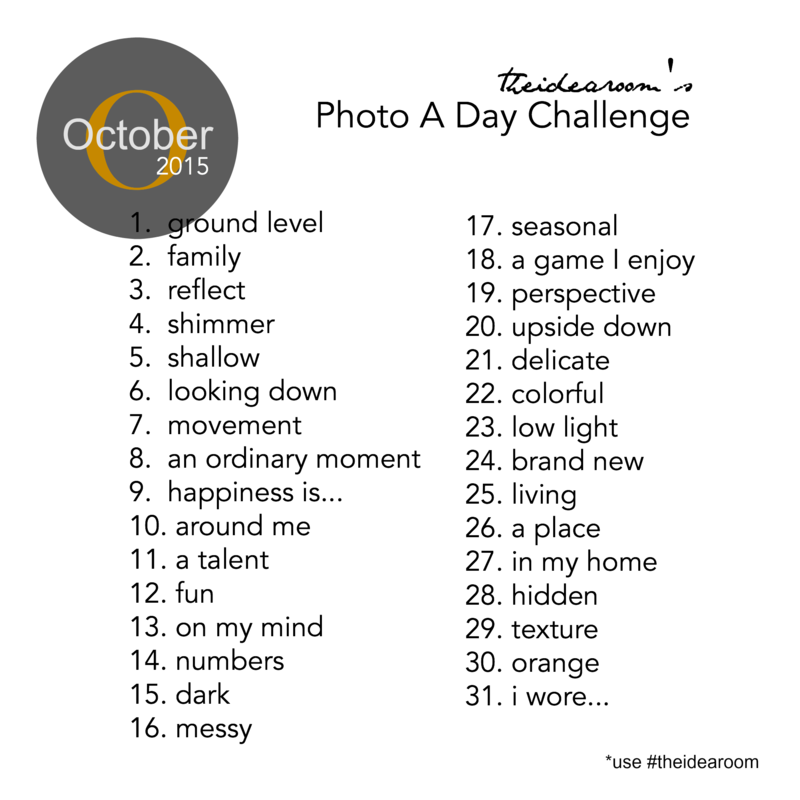 What exactly is photo-a-day you say? You can share your photos through any of the social media platforms: Instagram, Facebook, Twitter, Pinterest, your Blog, Flickr, etc. You can tag me @theidearoom on your social media sites too if you want me to be able to see it! I love to see what my readers are sharing! It makes my day! Simply add the hashtag #theidearoom so that the rest of us who are playing can follow along and we can all see your photos.